The first blockchain insurance product for the sharing economy – underwritten at Lloyd’s – has launched. Sharing economy firm Vrumi, which connects professionals needing workspace with householders who have spare rooms, has partnered with insurance start-up SafeShare Global on the new product. The product uses a distributed ledger – or blockchain technology – created by Z/Yen Group to confirm the obligations of each party. Vrumi co-founder Roddy Campbell said insurance was the biggest practical problem facing the expansion of th sharing economy. “In practical terms, most traditional home insurance policies exclude paying guests. This renders those policie void should any issues occur,” he said. Finding an appropriate insurance solution for Vrumi hosts has been a challenge, but after many meetings, we’re confident that we now have the best policy available. This blog is a more detailed explanation of why we think our community of hosts will be the best protected sharers around. a conservative industry struggling to comprehend a new way of earning and working. Given this, many sharing economy companies have developed piecemeal solutions to address the risks as best they can. 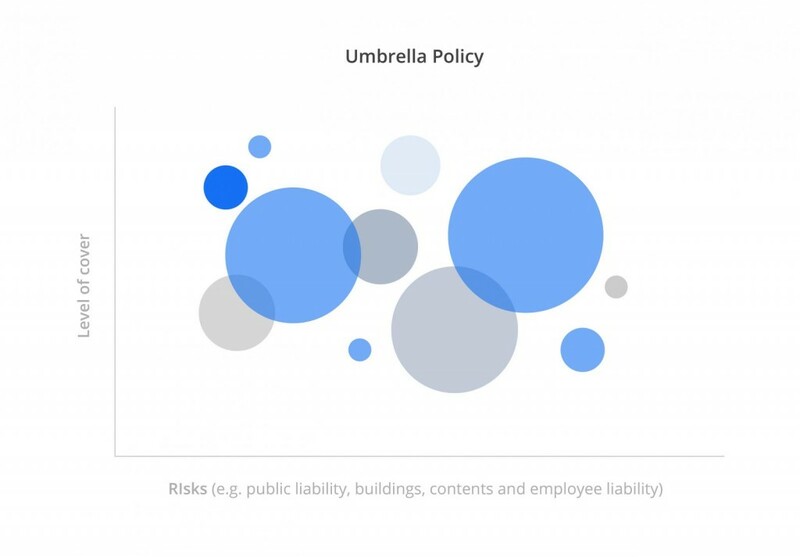 This has led to most sharing economy platforms adopting a variation of an “umbrella policy” (See figure 1). This policy often focuses on catastrophic damage and is taken out by the platform to insure themselves against something going wrong for their “sharers” or providers of homes, cars, skills etc.. Undoubtedly the coverage for these policies has improved over the last couple of years and, in some cases, has been supplemented by additional guarantees where the platform takes on some of the risk not covered by the insurance policy. (1) The insurance doesn’t follow the risk – Most of the risk for sharers resides with them. It is their property which is licenced for guests to use for work purposes and it is their property that is at risk; it makes sense, therefore, for the hosts to be the insured person, not the platform. (2) Battle of Policies – An umbrella policy often may have a clause saying claims should be made on your own home insurance in the first instance, or there are areas that are covered by both the umbrella policy of the platform and the host’s own home insurance raising the question of which policy should be claimed against. This may create uncertainty and tension between the platform and the host as to who should claim. In certain circumstances there may be a risk that both policies could be voided. In a business usage context, this uncertainty (perceived or otherwise) is not helpful for the host or the guest. 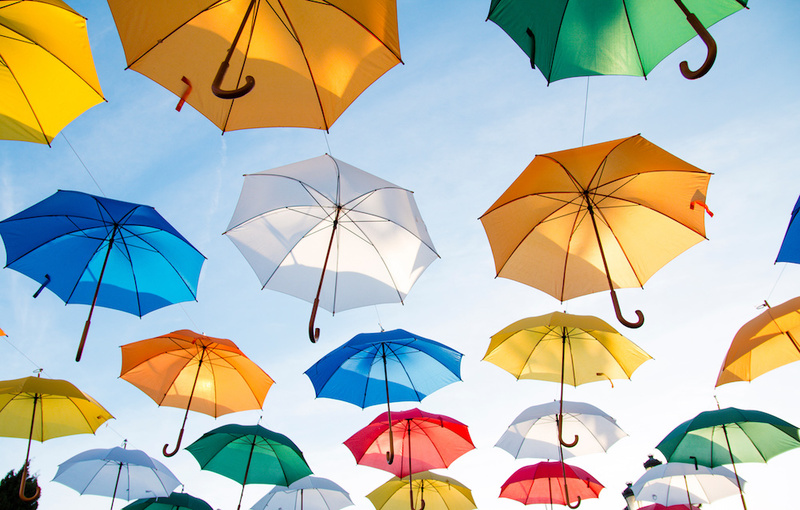 (3) Aggregation – By relying on an umbrella policy, a sharer is relying on all of the other users not making claims that jeopardise their own property. Most policies will have a claim limit. Meaning that the platform is unable to claim for, say, more than £3,000,000. If you have a platform that has many claims in a year, your property may not be insured. Again, in the context of individuals facilitating property usage for business purposes, we did not think this uncertainty and risk was acceptable. 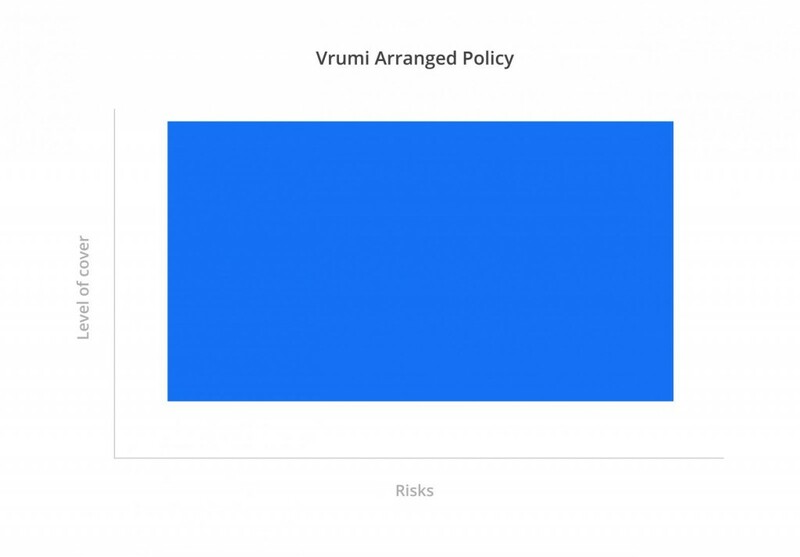 There are some other challenges with umbrella policies, but these are the main areas we have been most concerned about for Vrumi Hosts. Given this, we strived to create a policy that meant Vrumi hosts have the primary relationship with the insurer. Of course, the best solution is for each Vrumi host to be directly insured under their own home insurance policy. The first recommended step for all hosts, therefore, is to check their own home insurance to see if they are covered for renting out rooms using Vrumi. If a host has sufficient cover, there is nothing further to do; certainty for the Host has been established. For those whose home insurance does not cover Vrumi activity or for those who are unsure, we have negotiated a policy for you to opt into on a transaction-by-transaction basis and payable only out of the proceeds of a booking. Sharing Economy insurance specialists, Safeshare, have put this policy together on our behalf. is unaffected by the actions of other Vrumi users. The structure of the Vrumi policy is summarised at figure 2. We are pleased and proud of this insurance policy and believe it is the right structure for our hosts, giving them the most appropriate coverage when using Vrumi. We have more that we want to do. The additional fee for insurance for each transaction at this point in time is £2; this represents good value for the cover provided, but we want to bring this down further where possible. We also want to increase the threshold limits and offer a “Gold” policy for owners who would like greater cover. As we grow we will be better able to succeed in these negotiations. The insurance market may also move on and, along with our specialist advisors Safeshare, we will continue to monitor developments and create solutions that we believe are best for our hosts.